And it's not just mortgages. Canadian consumers’ debt has hit a dizzying symbolic milestone: For the first time ever, it’s now worth more than the entire Canadian economy. 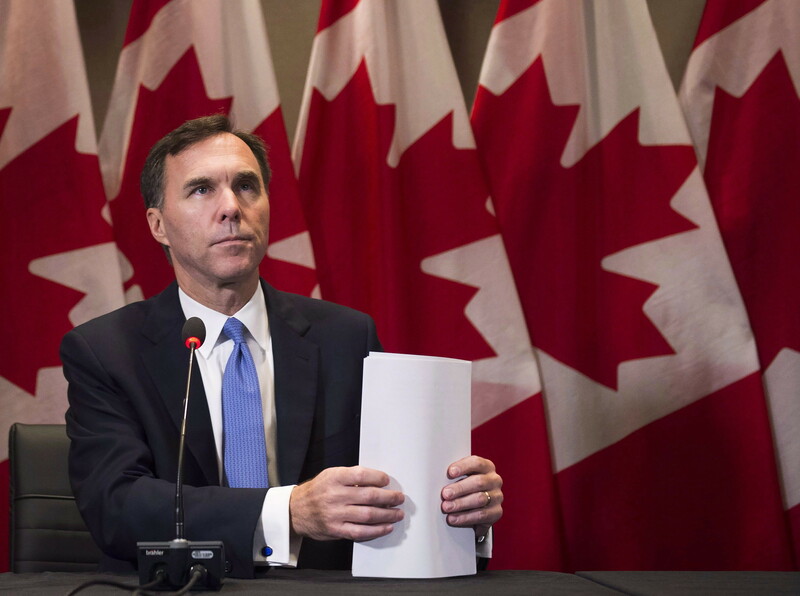 Noting that Canadians now carry more debt than people in any other G7 country, Desjardins economist Benoit P. Durocher called this “a fairly troubling snapshot” of Canadians’ finances. 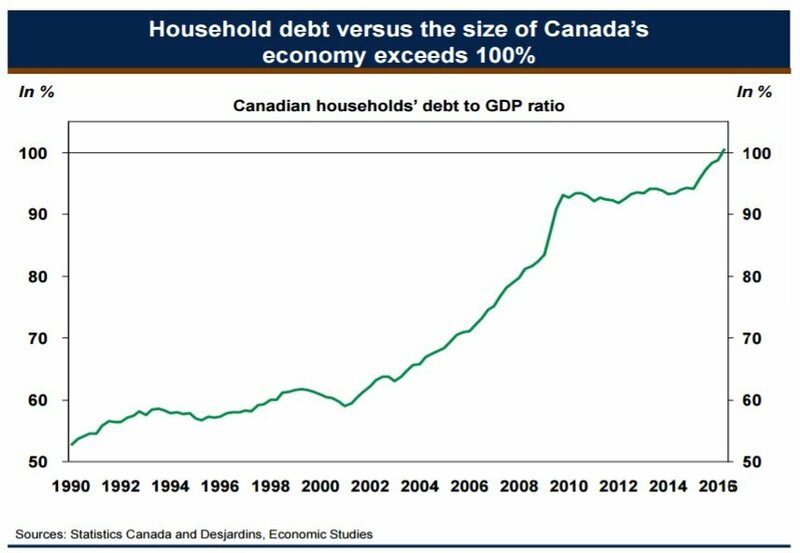 “The high level of household debt is undermining the Canadian economy and this represents a significant risk over the medium and long terms,” he wrote in a recent client note. Durocher noted that Canadians’ large debt burdens are offset by Canadian governments’ relatively low debt levels — but that actually makes Canada’s economy more vulnerable to a shock. Consumers are more sensitive to changes in interest rate hikes than governments, so rising interest rates would hit Canada harder than they would other countries. Durocher blamed rising house prices, which have inflated the size of Canadian mortgages in recent years. But it’s not just mortgages. 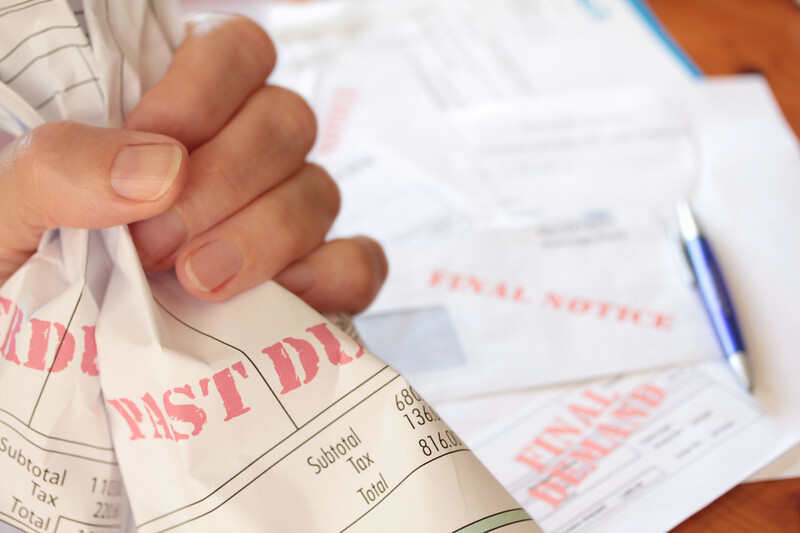 Canadians continued to pile up non-mortgage debt compared with a year ago though delinquency rates remained low, according to credit monitoring agency TransUnion. Average consumer non-mortgage debt balances rose to $21,686 at the end of the third quarter, up from $21,195 in the same quarter last year. “The recent government outlook of weak economic conditions may have led some consumers to believe low interest rates will be here for a long time, which could result in pushing balances even higher due to low expected borrowing costs,'' said Jason Wang, TransUnion's director of research and analysis in Canada. TransUnion raised concerns earlier this year that up to one million Canadian borrowers may have problems if interest rates rise by one full percentage point. The federal Liberal government appears to agree. It instituted new mortgage borrowing rules last month that require a “stress test” for borrowers of the five-year fixed-rate, the most common mortgage in Canada. The stress test requires borrowers to qualify at the Bank of Canada’s posted rate, which is about 2 percentage points higher than current offered rates.